EVENT: The Good Karma Diet – Victoria Moran THIS EVENT HAS BEEN CANCELLED!! THIS EVENT HAS BEEN CANCELLED!! Fee: $20 INCLUDES A COPY OF THE GOOD KARMA DIET! RSVP Email- donna@gravityeastvillage.com or call 212 388 9788. PLEASE SUPPLY YOUR FULL NAME & PHONE # & IF ATTENDING BOTH POTLUCK AND/OR PRESENTATION. Children and pets are not permitted due to limited space. POTLUCK WILL BE CANCELLED IF THERE IS RAIN. PRESENTATION IS ON RAIN OR SHINE INSIDE. Please bring a raw food dish that many people can sample. Consider that at least 12 people will have a spoonful of your offering of fruit, salad, blended soup, beverage, raw nut pate, and raw desserts. Please be generous. There are no sinks available for washing your bowls. We will supply plates, utensils, and paper towels etc. Feel Free To Invite A Friend! 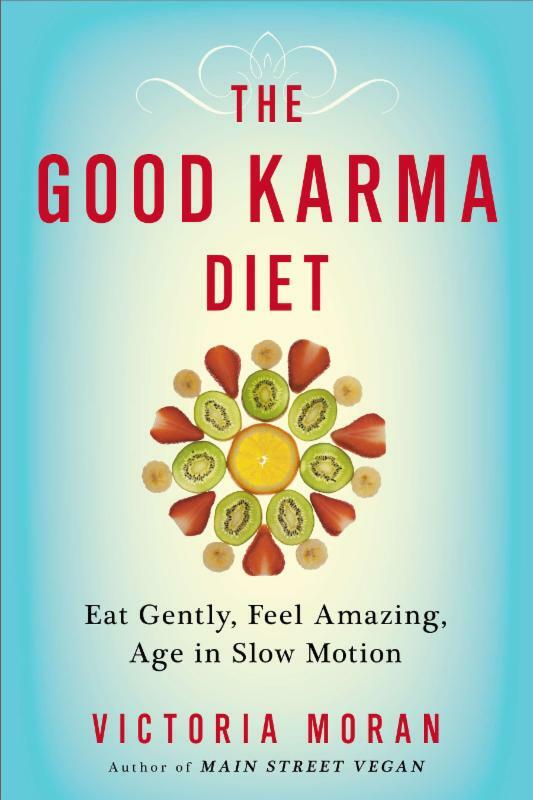 Victoria Moran will give a Presentation and Book Signing!Receive your Free Copy Of The Good Karma Diet with your admission.Get the glow, make peace with food and weight, and live long without growing old in this content-rich and humor-packed presentation from 30-year vegan and obesity survivor Victoria Moran. You’ll learn to nourish your body with fresh, colorful foods that honor the earth, respect her creatures, and give your 40 trillion cells the life force energy they’ve craved all along. Victoria Moran (www.mainstreetvegan.net) is a vegan of three decades and an obesity survivor. She is a sought-after speaker and the bestselling author of twelve books including Main Street Vegan, Creating a Charmed Life, and new this year, The Good Karma Diet: Eat Gently, Feel Amazing, Age in Slow Motion, celebrating fresh, colorful foods. Her books have fans ranging from Michael Moore to Ellen Degeneres, and she was featured twice on Oprah. Her articles have appeared in Yoga Journal, Woman’s Day, Vegetarian Times, VegNews, Mothering, and Ladies’ Home Journal. 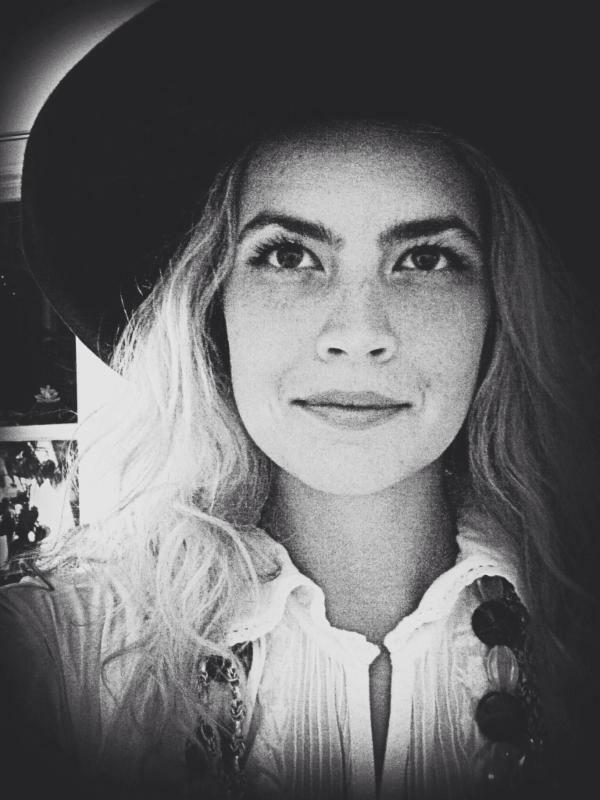 Known for combining the ethical, spiritual, and health aspects of enlightened ve gan living, Moran hosts of the weekly Main Street Vegan podcast; directs Main Street Vegan Academy, an exciting in-person program in NYC to train and certify vegan lifestyle coaches; and she’s co-screenwriter of Miss Liberty, a feature film in pre-production about a cow who escapes from a slaughterhouse. 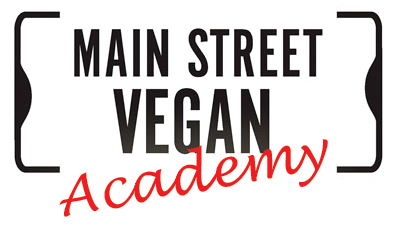 Follow her on Twitter @Victoria_Moran and on Facebook at Main Street Vegan. 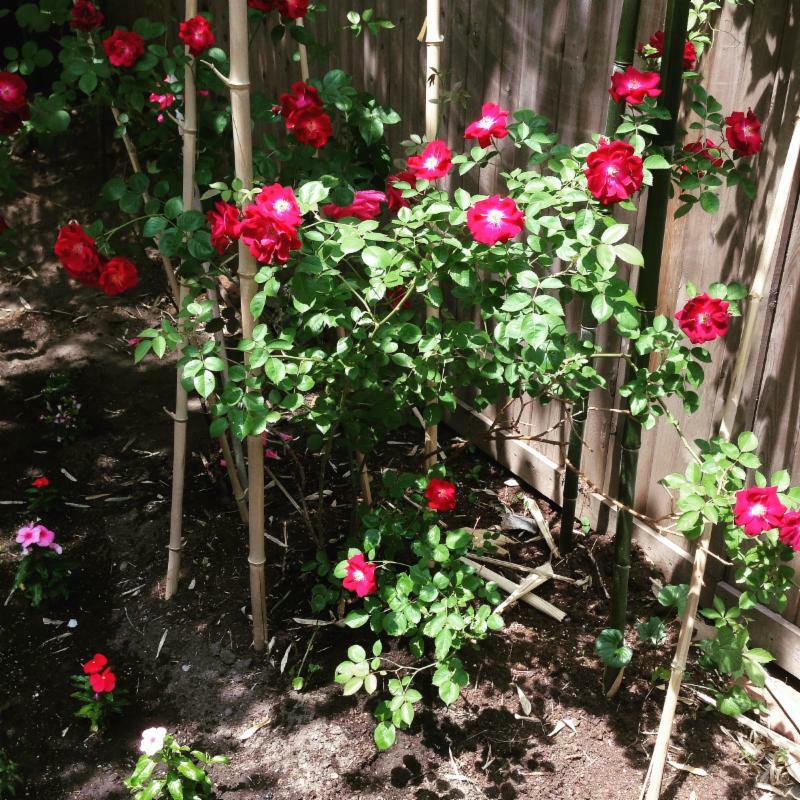 The Roses Are Blooming Beautifully This Year at Our Gravity Garden! I just finished planting our garden and hope to host a healthy potluck party this summer and would love for you to join us. Here is some news and inspirations coming your way from my wellness center. We hope you are doing well and hope to see you soon! 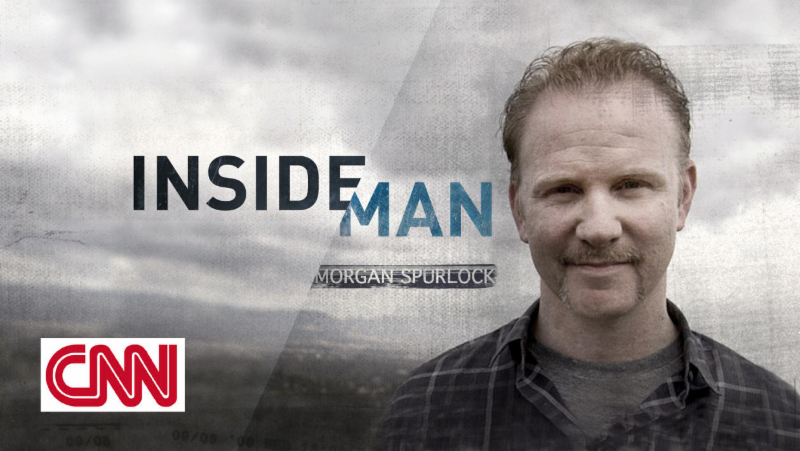 CNN: Morgan Spurlock, the Academy Award-nominated director of “Super Size Me,” tells compelling stories from an insider’s perspective on a diverse range of topics – from America’s trash epidemic to living on Bitcoin. Morgan and his crew visited GEV last week to film an episode featuring our Infrared Sauna! Donna Perrone got to to interact with Morgan on camera. Stay tuned to when the show will air on CNN. When Was Your Last Colonic? 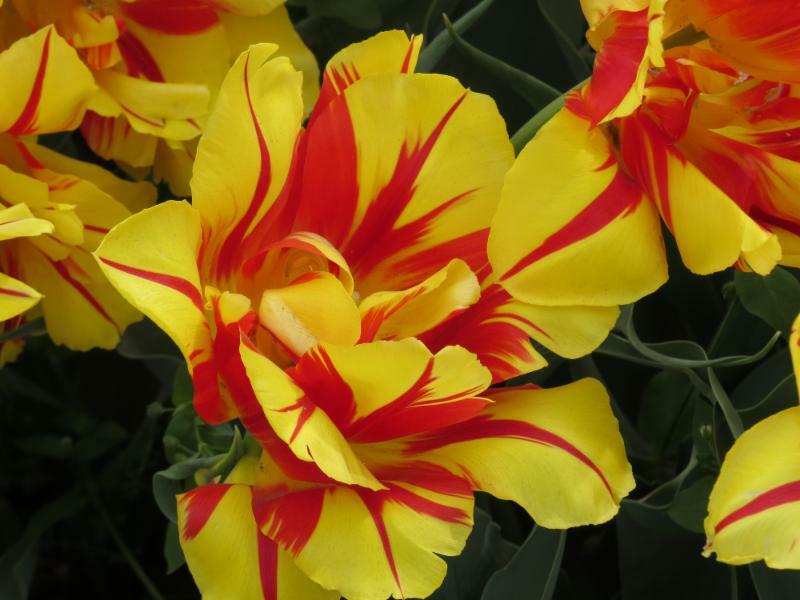 It is that time of year that we are enjoying the outdoors and want to feel light, energetic and attractive. It is interesting to me how people take care of their teeth by seeing a dentist twice a year for a dental cleaning. However, many of us overlook the need for an intestinal cleanse to clean the internal plumbing! Dr. J.H. Kellogg, who administered colonics to his patients back in 1917 touted the benefits in the Journal of the American Medical Association. He wrote about how we are literally poisoning ourselves into illness when the bowel evacuation is deficient. When impacted waste matters are along the bowel wall, toxins can be reabsorbed and can affect the body’s tissues, cells, immune system and can eventually trigger illness. Our colon can be looked at as a conveyor belt. We eat a meal and we should get something out. Most people are lucky if they have one bowel movement a day. There are so many reasons why we become constipated. Think about the about of food you consume and how much comes out. Come in for a Colonic and all of our experienced Certified Therapists can discuss with you ways to improve digestion and feel great. Call us today.. Gravity East Village 212 388 9788 or for existing clients TEXT: 646 494 1865. 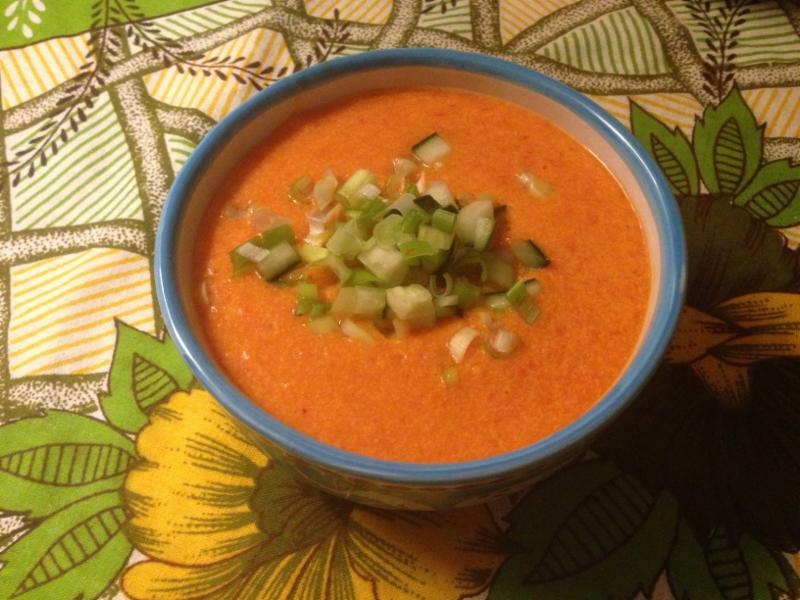 What are the benefits to increasing the amount of raw food in my diet? Do I need to be 100% raw to feel any benefit? Will I start to detox? What do I do when I socialize? What do I do when I travel? How do I handle my food cravings? Can I eat a lot of fruit? I still feel hungry after I eat a salad. My family and friends think I am weird. I just have trouble sustaining a diet rich in raw foods. Help! Go ahead and pick my brain! You will see me on the Webinar, yet only your voice can be audible. You can speak or write your comments and questions. Please keep all outside sounds in the room quiet if choosing to speak.Disclaimer: I am not a doctor and do not give advice, or diagnosis. This forum is for general educational purposes and I recommend that if you have any concern about your health that you contact your health care professional. Please let me know that you will attend and I will send you a link that you will open at the time of the meeting. You can participate or observe. You can share this link with anyone you wish! You can log in at any time. Please RSVP your full name and phone # to confirm to donna@gravityeastvillage.com or call Gravity East Village 212 388 9788. Please plan this in advance so I can send you the link. PLEASE BE RESPECTFUL OF MY TIME. IF YOU CANNOT ATTEND PLEASE LET ME KNOW IN ADVANCE! Calling All Women! Attend a GODDESS GROUP! ALL GODDESSES ARE WELCOME TO ATTEND & EXPLORE THIS BOOK! Have you heard of Mama Gena? Well, I am a graduate of her Mastery and Creation courses at The School of Womanly Arts.. I have had a life changing experience and major shift in my life as a result of exploring what it means to be a woman in today’s world. -To Celebrate what it Means to Be a Woman Today! Study Books will be provided. Exercises will be explored. This will be a Sharing Circle. The aim of this group is to uplift every woman and to create a life that goes beyond your dreams and expectations! Goddess Group is for Women Only! You will be called the day of the class to confirm your attendance. Meet Brian Clement PhD LN at this free seminar on health and wellness.Brian has been a world leader on health and wellness for over 43 years and is the Director of Hippocrates Health Institute in Florida. Brian will share with you the real truth about health and how you can begin to feel better than ever. Brian has spoken worldwide and been featured on TV and radio and has been written about in magazines and newspapers all over the world. When you attend this free seminar you’ll get a discount coupon that’s good for saving money on Hippocrates’ life transforming health and wellness program. All three events are free! Learn how to unlock the door to longevity and vitality! Brian Clement, Ph.D., L.N. has spearheaded the international progressive health movement for more than three and one-half decades. He is the Director of the renowned Hippocrates Health Institute, Florida (U.S.A.), the world’s foremost complementary residential health center. Over the last half century he and his team have pioneered clinical research and training in disease prevention using hundreds of thousands of participants who provided volumes of data, giving Clement a privileged insight into the lifestyle required to prevent disease, enhance longevity, and maintain vitality. Their findings have provided the basis for Hippocrates progressive, state-of-the-art treatments and programs for health maintenance and recovery—their Life Transformation Program. Brian Clement is a devoted husband and a caring father of four, who along with his wife, Anna Maria Gahns-Clement Ph.D., L.N., Co-Directs the Hippocrates Health Institute. In addition to his research studies, Clement conducts conferences worldwide on attaining health and creating longevity, giving humanity a roadmap for redirecting, enriching and extending their lives. A Licensed Nutritionist, Brian Clement is a graduate of the University of Science, Arts, and Technology where he earned his Ph.D.
Do you have more questions? We would be happy to answer them! 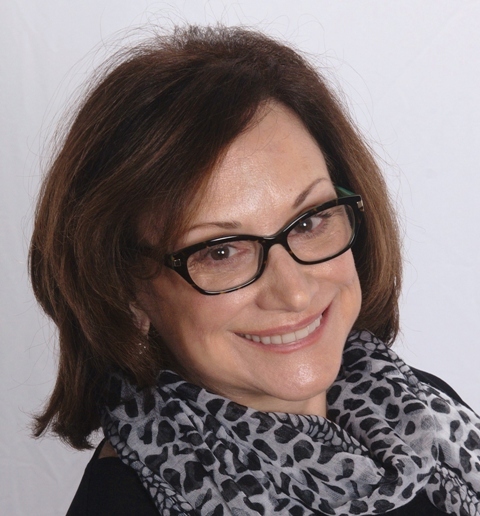 EVENT: Donna Perrone Is a Presenter @ New Life Expo! Donna Perrone @ New Life Expo! Understand: the Principles of Health, the Benefits to Increasing The Amount of Raw Food in your Diet, Meal Plan Options & Recipe Ideas, the Common Sense of Food Combining and the Gentle Transition needed to incorporate these key elements into a Healthy Lifestyle! Donna Perrone is a certified Colon Hydro-therapist with her own wellness center ‘Gravity East Village’, and the facilitator of the raw food group, “Accent on Wellness” since 1995. You Are What You Eat. Learn about how Nutrition,Superfoods, Raw Foods, Cleansing, Acid-Alkaline Balance and Different Diets affect our emotional physical and spiritual health as our experts discuss how Nutrition has emerged as an alternative and adjunctive therapy for virtually all areas of health care. Learn about how to choose a diet and what supplements to take. 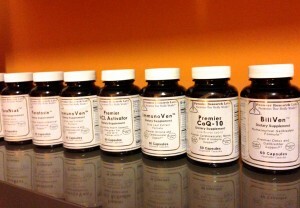 The nineties have shown that learning the proper diet and nutrient supplementation is the key to health. Medical research has shown that nutrition is necessary in the prevention and treatment of cancer, heart disease and diabetes. The National Cancer Institute has stated that over 30% of all cancers could be avoided through diet modification and as much as 90% could be prevented if environmental carcinogens are avoided.” This is going to be a must see for the health conscious individual given by these leading nutritionists. Remember “You Are What You Eat.” This is our most controversial panel. ‘The Good Health Workshop’onhttp://www.NYTALKRADIO.net I will host the show along with Rhio, Bob Dagger – High Vibe store, and Leigh Crizoe. Join Host Donna Perrone when she interviews professional Psychic, Louisiana Zinn on the topic of psychic development. Check Out Other Archive Shows! Enjoy interviews with David Wolfe, Dr. Fred Bisci, Lalita Salas of Ann Wigmore Natural Health Institute, Viktoras Kulvinskas, Matt Monarch, Paul Nison and more!Special Thanks to Pete Calandra for his musical contribution. You can find his music on itunes! BLOG: Spring Cleansing @ Gravity East Village! Lighten Up at Gravity East Village! It is Spring Time! It was a long cold snowy winter and spring has finally arrived in NYC! Indeed, New Yorkers are very eager and grateful to have some good weather. Finally! Spring is a great time to cleanse your body with the use of many of our services. CAN YOU FEEL YOUR BODY GETTING HAPPY AT THE THOUGHT? Some great tips for rejuvenation is to lighten up your food intake by adding more fruit, salad and veggies to your meals. The plant based foods move through the body cleanly and are energetically sound to turn on your detox faucet! Drink vegetable juices, green smoothies, savory raw blends that will nourish your body and has a life force that will make for a more energetic YOU! Spring Time Is A Great Time To Recharge And Start A New! The Real Truth About Food Comes Out In The End.. When was your last Therapeutic Massage? Did you know that Gravity has two wonderful licensed M assage Therapists? Barbara and Marcela can help move the stiffness out of your body, work on those difficult areas, create better circulation and help you to feel better and become more relaxed! 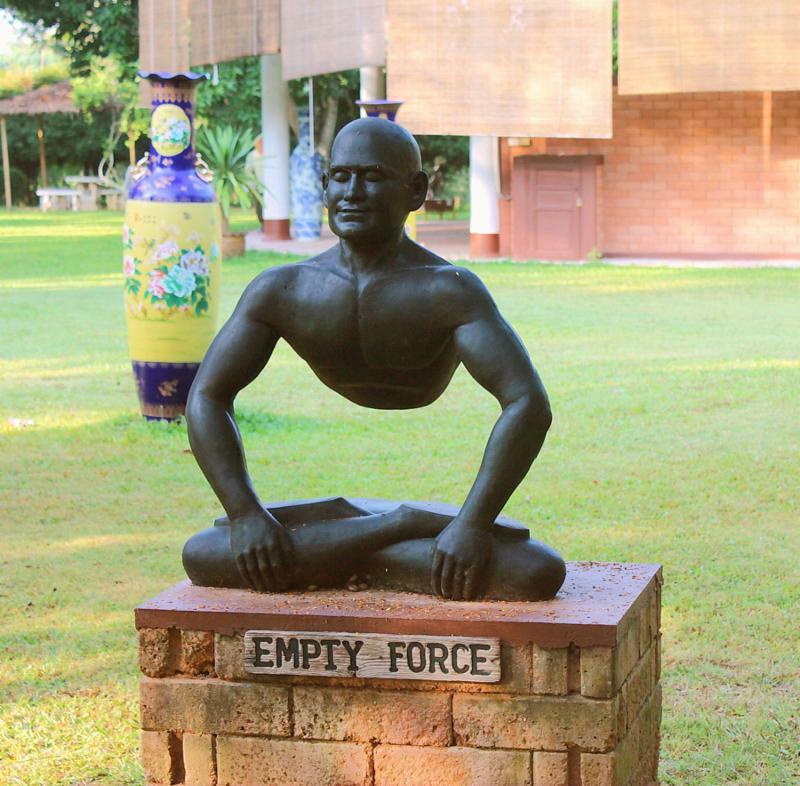 http://gravityeastvillage.com/services/massage-therapy/Have you always wanted to experience a cleanse but not sure how to proceed? Donna Perrone teaches workshops such as Liver Cleansing/Gallbladder Flush, Juice Fasting/Nutritional Cleanse, 7 Ways To Detox Your Body, Candida Cleanse, Parasite Cleanse, and Raw Foods/ Vegan Lifestyle.Schedule a Nutritional Consultation to get started or fine tune what you know to achieve greater success! Donna can meet with you at Gravity or counsel by phone or Skype. Donna is a trained QRA Practitioner – Quantum Reflex Analysis, which is a Japanese technique of muscle testing. She can help determine what Nutritionals are needed. Donna will test you with Premier Research Labs fine quality supplements. Have any questions? Please contact us to schedule an appointment. 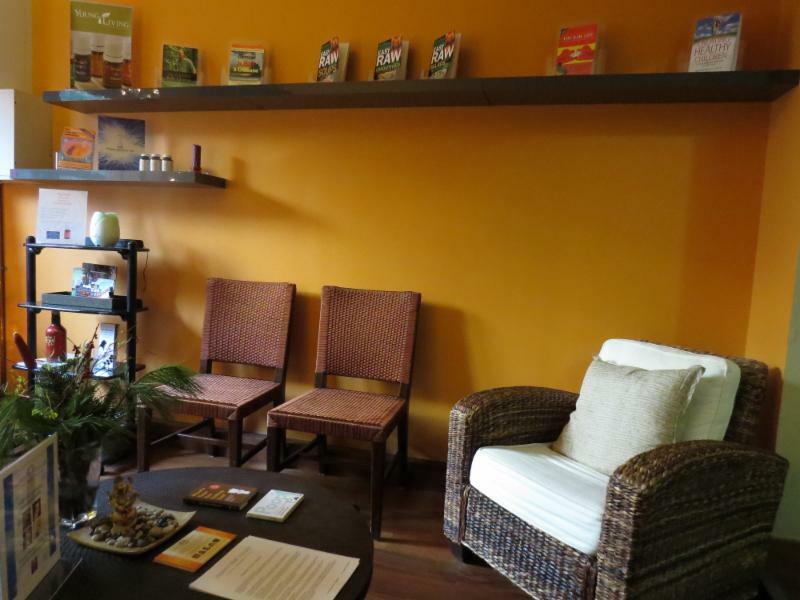 We have a staff of certified therapists available if you would like to come in with a friend. Check out our improved website that includes video bios of our therapists!HAPPY SPRING! BLOG: Get REIKI @ Gravity! Reiki is a Japanese healing technique which literally means universal life energy in Japanese. It’s based on the principle that through the palm of the hand one can channel energy from the Universe into oneself or another person, which then activates the natural healing processes of the body and restores physical and emotional well-being. What is the benefit to getting reiki? Schedule your appointment by calling Gravity East Village 212 388 9788. Soon there after, Elspeth began to study reiki and has received her reiki certification from The New York International Center for Reiki Training, First and Second Degree Reiki, taught by Ana and Carlos Gonzalez. Reiki is a Japanese healing technique which literally means universal life energy in Japanese. It’s based on the principle that through the palm of the hand one can channel energy from the Universe into oneself or another person, which then activates the natural healing processes of the body and restores physical and emotional well-being. 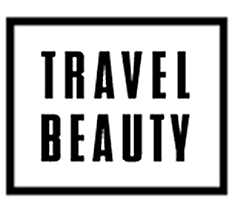 BLOG: Travel Beauty Interviews Gravity East Village! 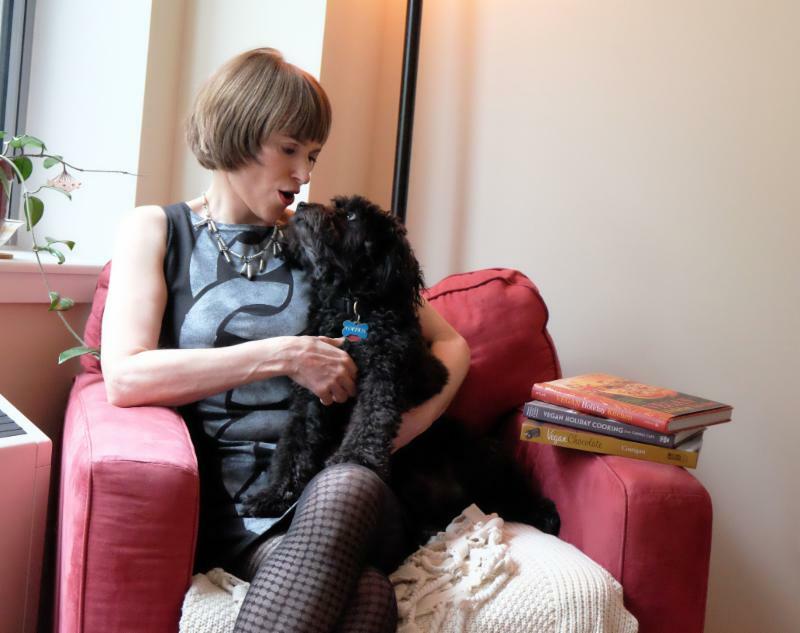 Claire McCormack of Travel Beauty got up-close and personal with Donna Perrone, owner of Gravity East Village, to uncover what led Perrone down the path of holistic health and well being expert…and to find out what beauty and wellness secrets she has to share! Welcome back for Part II of Travel Beauty’s interview with health and wellness expert, Donna Perrone, owner of Gravity East Village. * Thank you Claire for your great questions and sharing the benefit of using an infra red sauna and receiving colon hydro therapy. Let’s spread the word on wellness as a lifestyle!